Want to decrease room turnover times? Want to increase case throughput? Our mission is to improve patient throughput by maximizing hospital operating room efficiencies in an open and fair way. 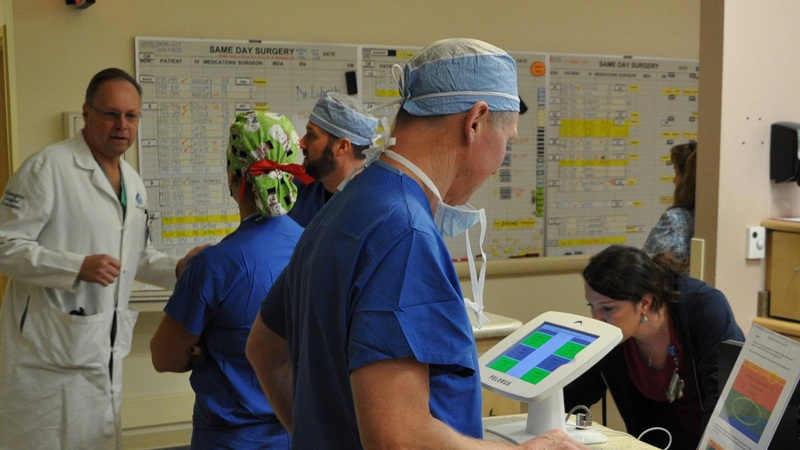 Pelorus Systems was created by an anesthesiologist to help hospitals improve operating room throughput. 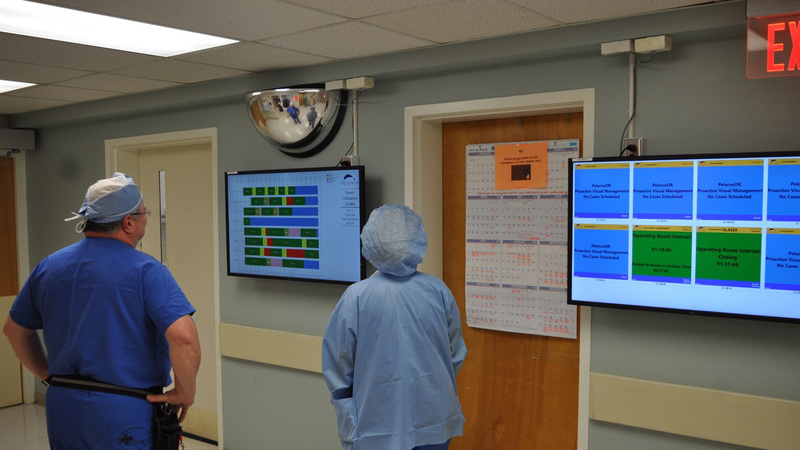 Large computer monitors are placed throughout the operating room to display room start and turnover times. By providing immediate feedback, Pelorus gives you the data you need to improve productivity in real time. The system encourages parallel processing and daily reports help you close the loop on chronic problems. The Pelorus team will develop a standard one-way data feed out of your existing EMR and store the data in the Pelorus SQL database within your hospital's data center. 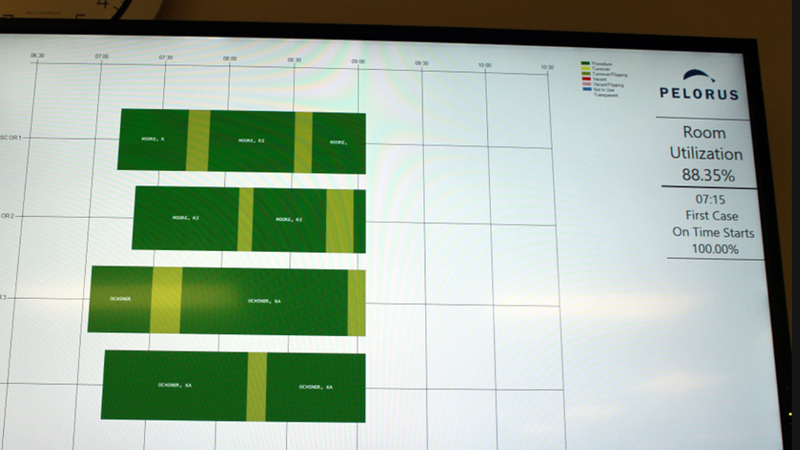 This data drives large computer screens that are placed in each OR, staff lounge, surgeon lounge, and at the OR front desk. 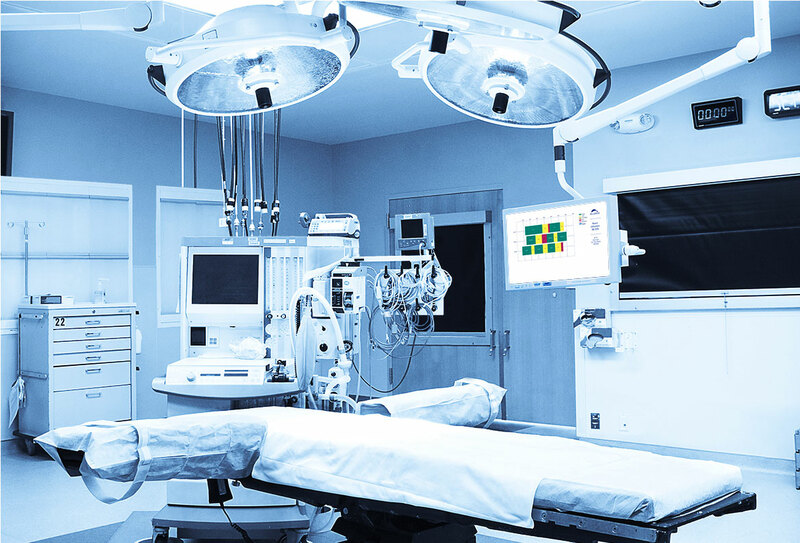 Your hospital technical team only needs to manage power, network connectivity and individualized device security. Following installation, the system will be maintained primarily by the Pelorus team. Financial evaluation from hospital management points toward a return of investment of around six months. More importantly, the open reporting method ends the ageless OR argument regarding turnover time perception. The Pelorus team will offer suggestions to best utilize your visual data to maximize your OR schedule including daily review of delays and standardizing improvement strategies. 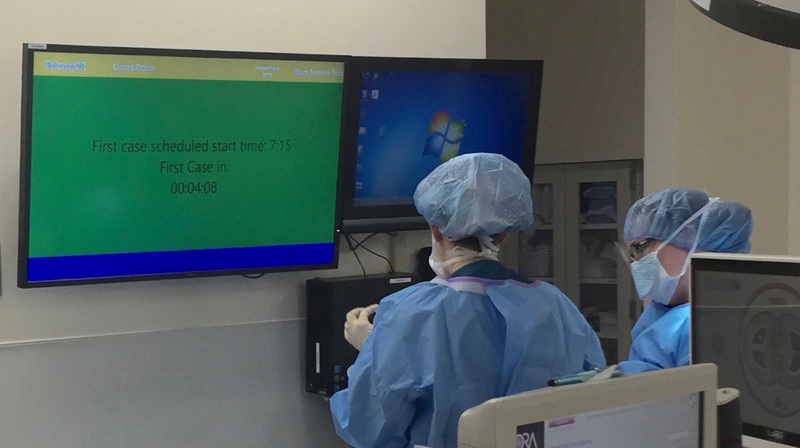 After twenty years of anesthesia practice involving efficiency related operating room management, the electronic medical record allowed Dr Dalton to engage programmer John Philips to bring to life the concept of real time OR visual management addressing late OR starts, turnover time delays, complicated computerized reports and other frustrating hospital inefficiencies. 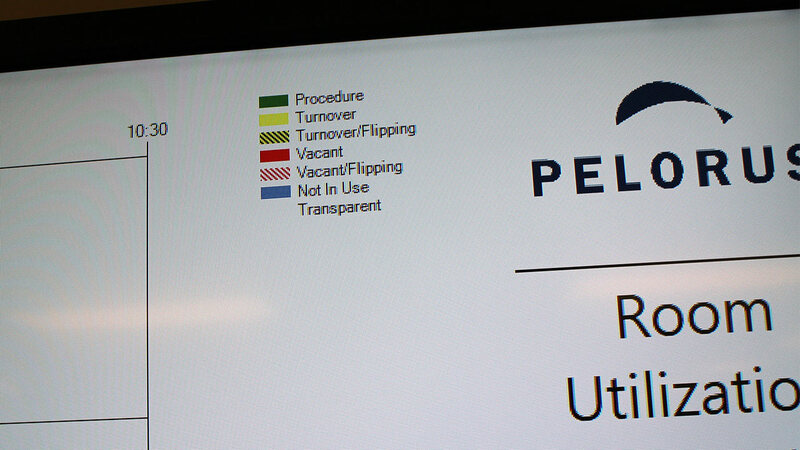 In June of 2016 Pelorus launched into it's first EPIC hospital and is now established in an ambulatory surgery center (4 ORs), an orthopedic specialty hospital (8 ORs) and a large multi-specialty trauma center (25 ORs). has been a private practice anesthesiologist specializing in regional anesthesia for more than 20 years. He earned his undergraduate degree at Stanford University, and his medical degree at Duke University. 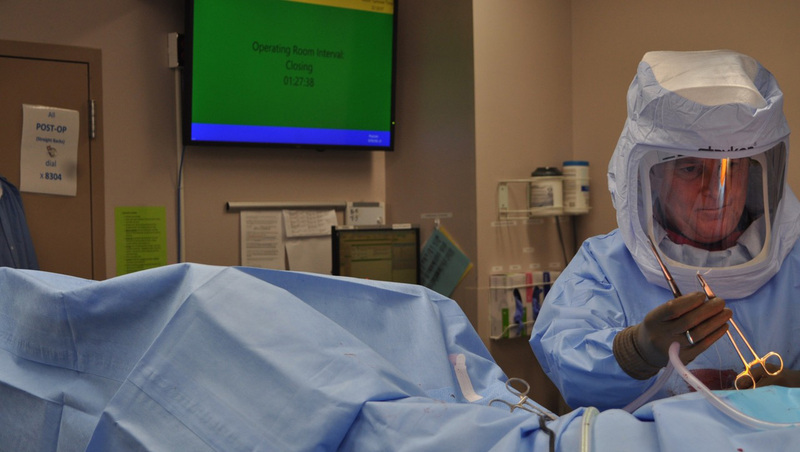 While completing a surgical internship at Harvard's Massachusetts General Hospital, he became acutely aware of the inefficiencies that surgeons feel as they wait for their patients to be ready for surgery. 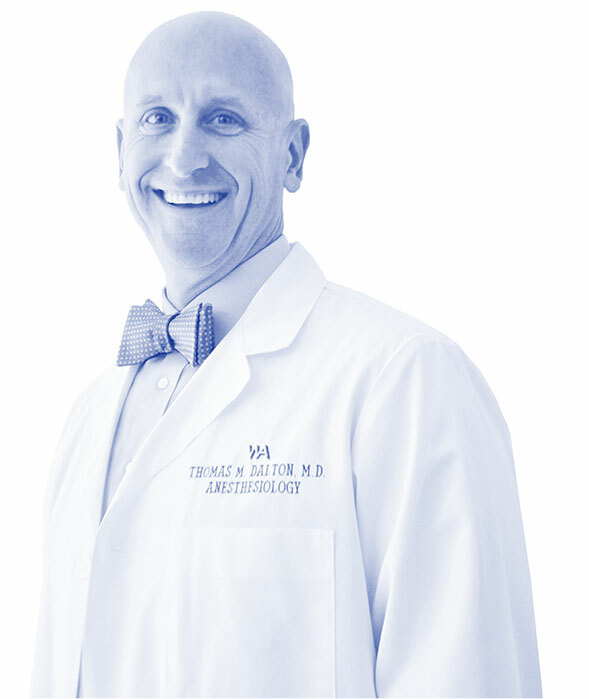 Dr. Dalton went on to complete his anesthesia residency at the University of Florida, and a fellowship in regional anesthesia at the Virginia Mason Clinic in Seattle, Washington. During this time, Dr Dalton began to study OR efficiency data which showed that regional anesthesia, when done outside of the operating room, often saves valuable time. 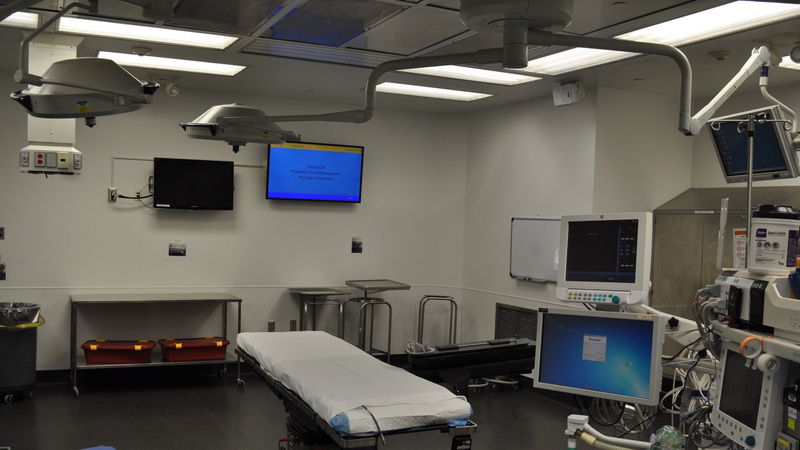 Operating room metrics became his second passion, and he developed Pelorus Systems to offer hospitals solutions for better OR time management. is a serial entrepreneur and has been delivering technological solutions to solve business problems for over 38 years. He started programming in early days of the personal computer, writing BASIC programs on his TRS-80 computer for his father's business, and later developing business applications on the first IBM PCs for a fast food franchisee during high school summers. He graduated from Duke University in 1987 with a degree in Electrical Engineering. Over his career, John has held various technical and management positions in telecommunications, internet, and healthcare technology companies. John has been on the founding leadership team of two venture backed startups, both of which were ultimately sold to public companies. 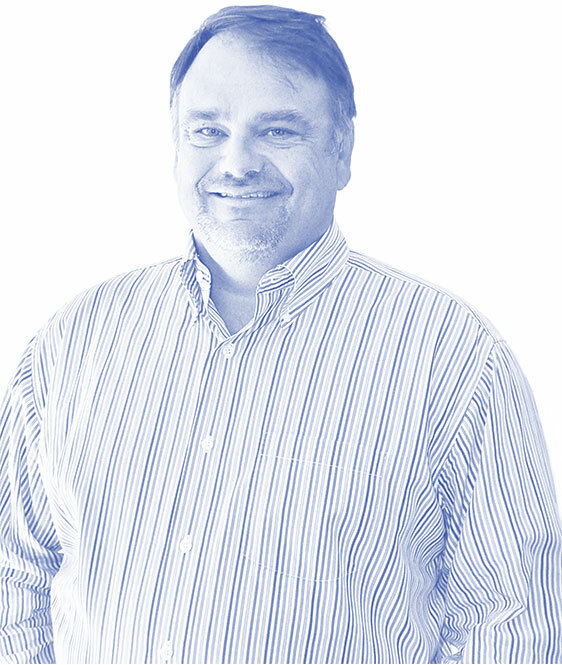 John brings a unique mix of business acumen, technology understanding, and development skills to solving complex business problems. For a product demonstration please fill out the form below. If at any time you would like to unsubscribe from receiving future emails, you can email us at info@pelorussystems.com and we will promptly remove you from ALL correspondence.